Caring for marble and granite is easy with a Stone Care Kit. 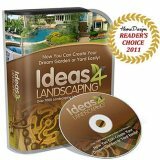 These kits contain the most popular products in one package! Depending upon which team of products you purchase, you will find a kit that keeps your stone looking its best and in tip top shape. Take the guesswork out of deciding which product(s) to buy. Let us help you make that important decision! You can find more information by clicking on the individual link. 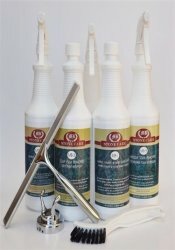 The products in these stone care kits are also offered individually on My Granite Care. But ... here's our other alternative. Make ONE purchase for the complete care of your granite countertop, marble floor, travertine fireplace, or any other area in your home where natural stone is installed and SAVE money. Perhaps you're interested in a daily cleaner, a stone polish, AND a sealer. 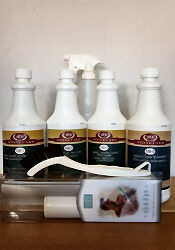 Countertop Care Kit One is a perfect selection. 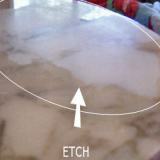 Or, maybe you have etching (dull spots) on your Marble vanity or countertop. 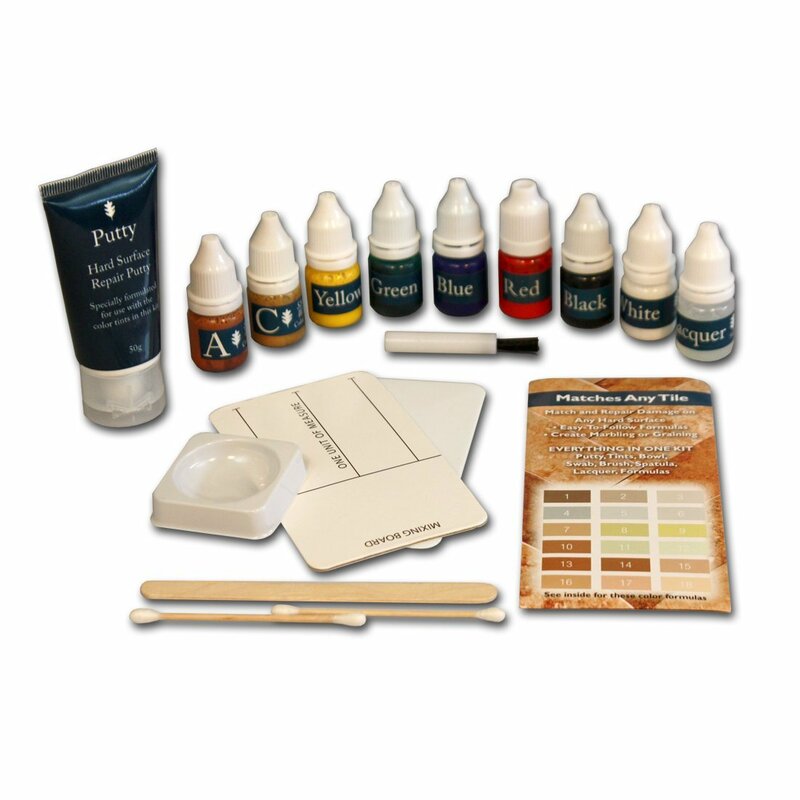 The all in one Marble Repair Kit includes the popular routine cleaner, marble and granite polish as well as the unique marble polishing powder. This kit may be just what you need to keep your stone looking new. Not sure if it's soap film or just everyday grime? Try the Stone Care Starter Kit. 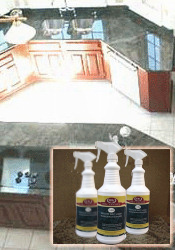 This one includes a couple of specialty products including the SAFE mold & mildew stain remover, a soap scum remover and easy to use daily cleaners for your floors AND your tops! Still have questions on the products? 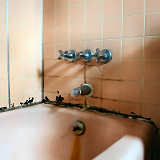 Look at the product uses for individual stone care cleaners, sealers and repair polishes.